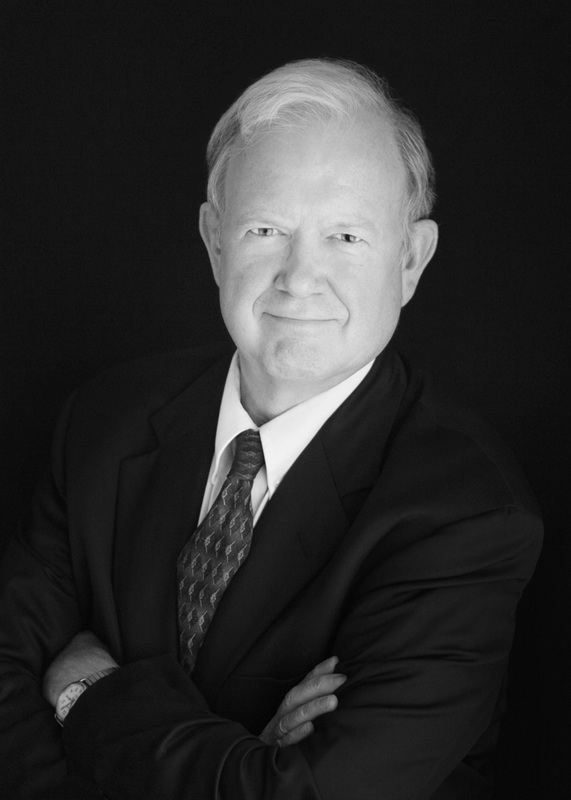 Robert C. Ware is recognized as an experienced and dedicated attorney by his peers and clients. Robert is committed to achieving the best possible results for his clients. His fields of concentration include: Residential and Commercial Real Estate; Landlord & Tenant Issues; Commercial & Business Needs; Estate Planning & Probate; Civil Litigation and Criminal Law. CAPABLE: Robert C. Ware pays attention to his clients’ objectives and works hard to be responsive. Robert C. Ware believes in simple hard work. He will return phone calls so he can keep on track with your needs. Mr. Ware is efficient and follows up with deadlines and requirements. He stays informed because he knows that the law is constantly changing. RELIABLE: He invests his time and energy in many volunteer activities in our community because he believes in making a difference. He is well known and respected in his community as being dependable and trustworthy. Eileen Meczywor is the office manager and billing coordinator, as well as legal secretary for the office. 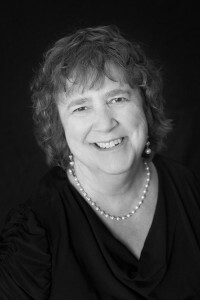 Eileen graduated from St. Joseph Regional High School in North Adams and graduated from St. Joseph’s College in Bennington, Vermont with an Associates Degree. She has many years of experience as a legal secretary and has worked for Robert Ware since 2001.